Temperatures once again fell below freezing across the Central Valley citrus belt last night with overnight lows around 28 in the coldest areas. Growers report running wind machines in order to raise grove temperatures as much as 3-5 degrees to prevent freeze damage. While the temperatures were within manageable ranges, there is some concern that rain on Saturday and Sunday in combination with the cold temperatures last night may impact the external quality of the fruit. However, if there is damage it will not materialize for at least a couple of weeks. Generally, afternoon sun and breezy conditions on Sunday helped to dry the fruit before temperatures dropped, which growers hope will be enough to mitigate any damage. As an added precaution some growers used wind machines to dry the fruit before temperatures started to dip into the low 30s. Wind machines were mostly utilized for the less cold tolerant mandarins and lemons, but the temperature did not drop low enough to cause concern. Navel orange varieties can tolerate temperatures as low as 27-28 degrees before wind machines are needed. Mandarins and lemons are less tolerant of cold temperatures due to their size, or in the case of lemons, low sugar content. For these varieties wind machines are utilized at temperatures as high as 32 degrees. 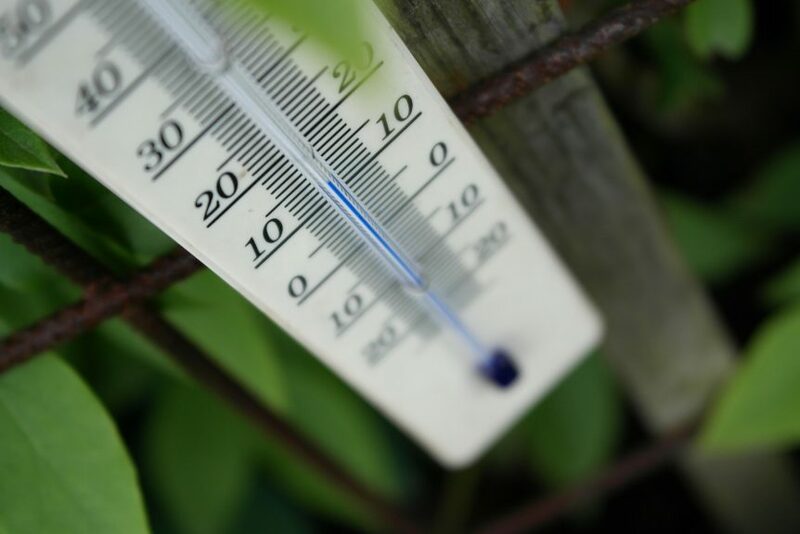 Generally, last night’s temperatures are not a cause for concern for Valley citrus growers. In the coming weeks growers will be assessing the external quality of the fruit and implementing standard protocols to ensure blemished and damaged fruit does not enter the market.